On the last day of Srirangam trip, in the evening, at about 6, while the sun was almost setting down, with a couple of hours for our train, a couple of us decided to atleast just visit Jambukeshwara Temple, if not see it in detail! And so we did! Why did we want to visit it? Well, remember my post on Chidambaram Nataraja Temple? 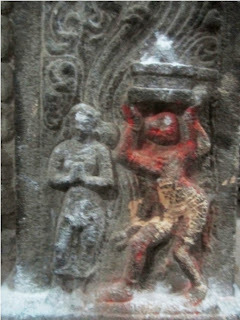 Remember I told you its one of the 'Pancha Bootha Kshetra' or the 'Temples of 5 Elements', and that it was the 'Aagaya Sthalam' or the 'Temple of Sky'? Well, this Jambukeshwara temple is another one of the 5, this being 'Neer Sthalam' or the 'Temple of Water'. Well, here's the legend behind the temple. 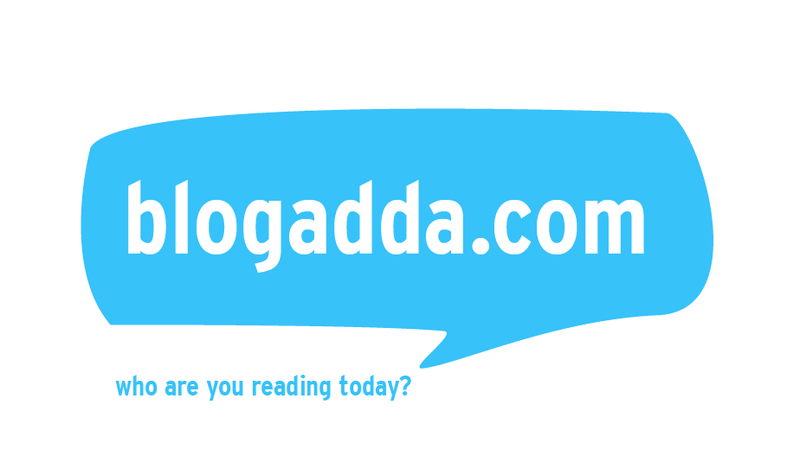 Once goddess Parvathi, made fun of Lord Shiva and that made him angry. So he cursed her to go to earth and perform penance. She did so here in the Jambu forest, in the banks of river Cauvery, after making a Siva Lingam out of that sand! Since it was beside Cauvery, it was wet and was called Appu Lingam. Pretty similar to Srirangam, this temple too has a few compound walls, though not as extensive as Srirangam. The sanctum sanctorum is located lower than the ground level. There were 9 holes on the granite ground. Water keeps oozing out of them throughout. However since when we went, since the Cauvery was relatively dry, the ground was not watery, but just wet. I was said, that during monsoon when the Cauvery is full, water level here rises high too! 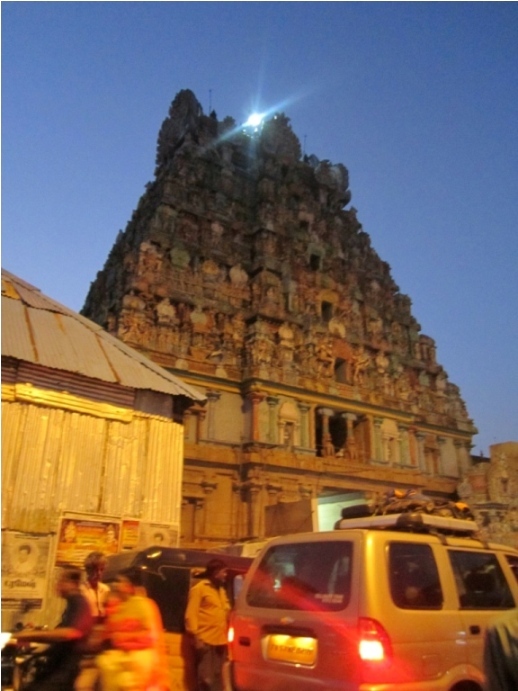 This temple too, like Srirangam Ranganathar temple, was built in various era by various kings! 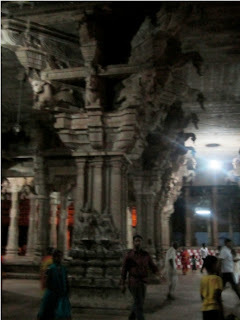 The sculptural aspect of the temple was just mind blowing! 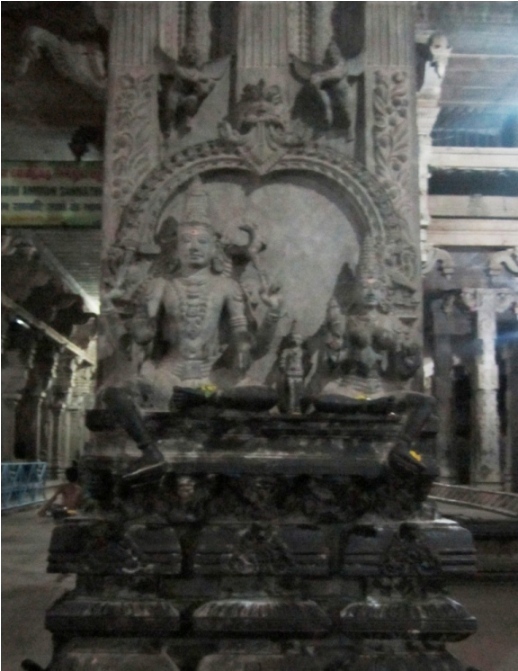 The reliefs on the pillars were not just shallow, it was almost like sculpture with a small portion at the back, stuck to the pillar! 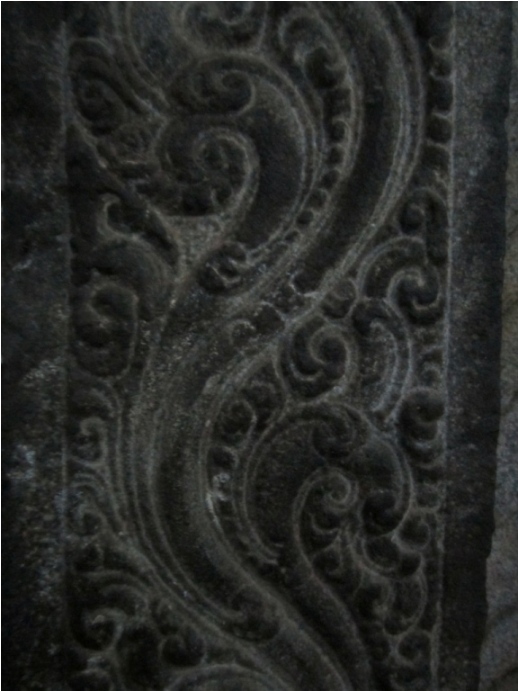 But there were certain reliefs that were so 'not - intricate' that made me think they were done in a much much later era. Well, sadly I couldn't see much as I hardly spent half an hour at the temple, so not much about temple history and details. So let the pics say the story! One of my favourite - a bull and an elephant in one! A very Chinese looking man! 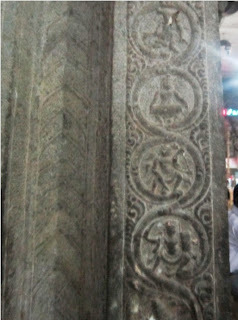 Would you believe that's just a pillar relief!!! To me, this post is an inspiration to go to this temple. Thanks! You have covered quite a lot despite being there for half an hour. 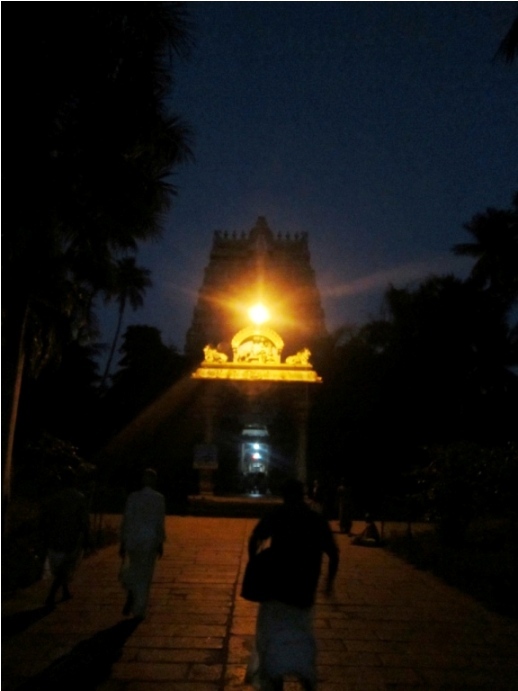 Close to it there is another temple "Akhilandeshwari). Nice to know about this temple . Wow! The pillars and walls are with very interesting design. Interesting post and wonderful pics. I'd been there twice in my childhood. I know I'm crossing Tiruvanaikka whenever I travel to my hometown from Chennai, but I had less chances to visit that temple again. 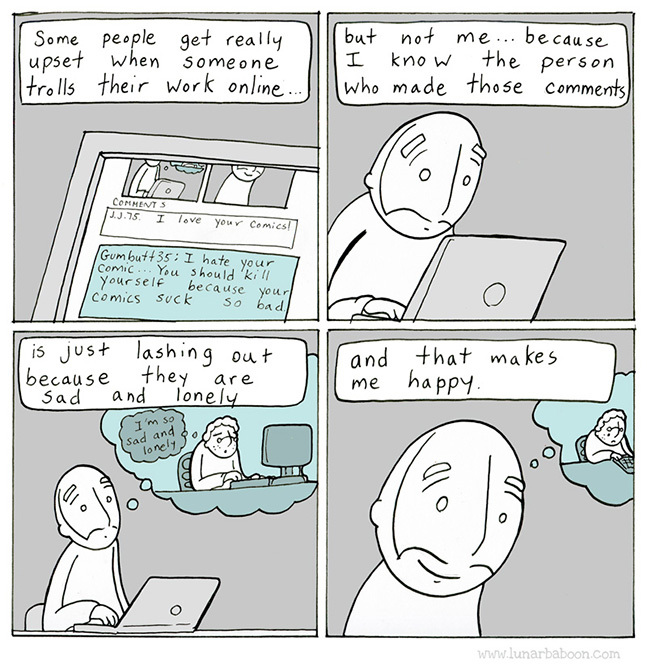 Hope I'll have a chance to do that. Wow! 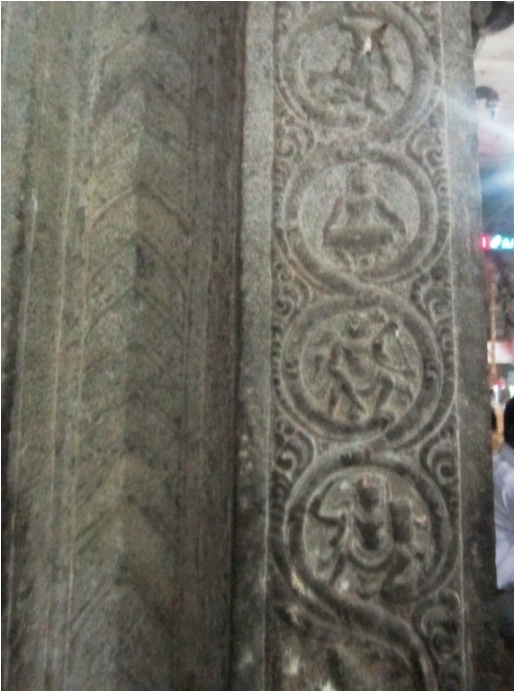 wonderful carvings in the temple. Thanks Rajesh! Its one of the most ornate and intricate that I've seen apart from Belur Halebidu!! !